Question: Zen Master Kodo Sawaki said: „Amitabha (Amida) doesn’t exist because I believe he exists. 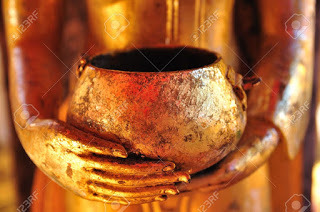 Amitabha Buddha exists without being concerned whether I believe in him or not. Regardless what I think or believe, Amitabha is the whole heaven and earth. Being pulled by Amitabha’s original vow that is the absolute reality, I function through my own body, speech, and mind as all-pervading self. This is being a Buddha—a great being, a truly mature person.” How do you comment on this? Answer: I saw that passage about Amida Buddha from Kodo Sawaki, a respected Zen master, quoted many times, like a big thing by Pure Land followers who are not careful to what they share with others. 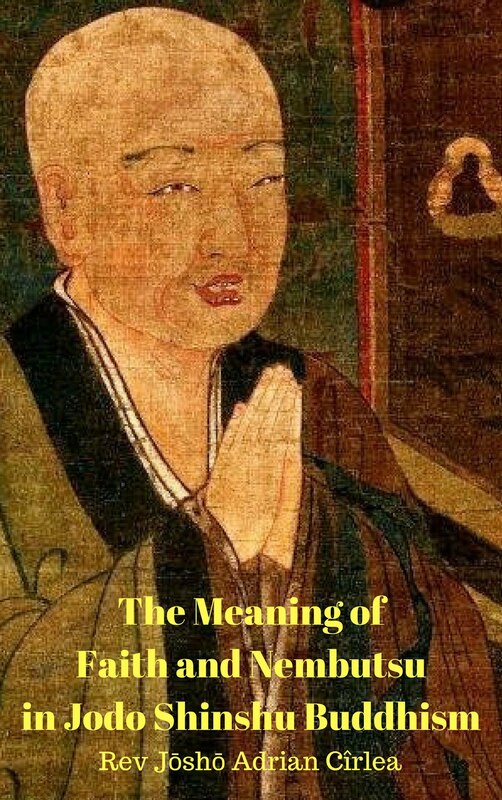 At first sight, it's a good teaching, but at a careful examination, we can see it’s nothing else but a Zen interpretation and NOT in accord with the Jodo Shinshu teaching. So, the first two sentences are ok if taken out of the rest of the passage - yes, Amida Buddha (Amitabha) exists no matter we believe in Him or not, as I also explained when I answered the previous question. That is true. But the rest of the passage has NO relevance for us, followers of the Pure Land Dharma gate. "Amitabha is the whole heaven and earth" - OK, STOP here! 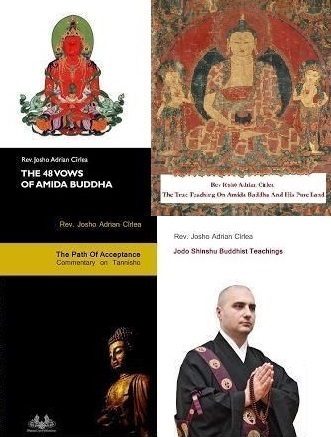 This is a trap modernist teachers use, by mixing Zen ideas into Jodo Shinshu, that is, to portray Amida as anything else but not a living, transcendental Buddha with whom you can have a relationship based on faith. No, dear friends on the Nembutsu path, Amida is NOT "the whole heaven and earth", but Amida as described in the Larger Sutra - a specific Buddha, an individuated, manifested Buddha in form and Name, with a real enlightened place which can be attained after death and with a clear message: "entrust yourself to me, say my Name and wish to be born in my land" (Primal Vow/Original Vow). You are NOT pulled by Amida's Vow if you don't entrust to Him as an individuated Buddha and wish to go to His specific Pure Land. 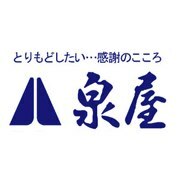 Again, - this is a smart trap set up by modernist teachers to confuse ordinary people as they talk only about the ultimate reality of Amida in order to hide His transcendental manifestations (Sambhogakaya) or His various Nirmanakayas (transformation bodies) which are essential for a faith-oriented school like ours. 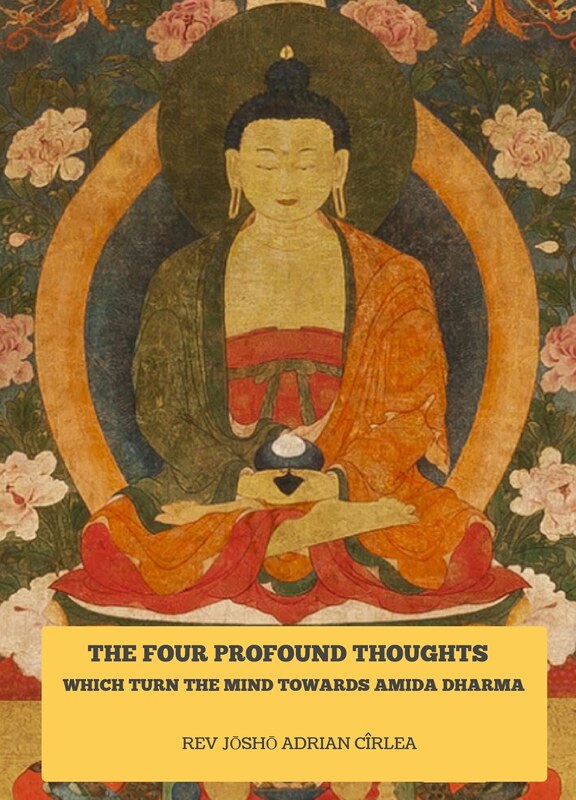 You must understand that the goal of the Primal Vow of Amida Buddha is to take you to the Pure Land after death, and NOT to function here and now, in this very body, speech and mind as "the all-pervading self"! 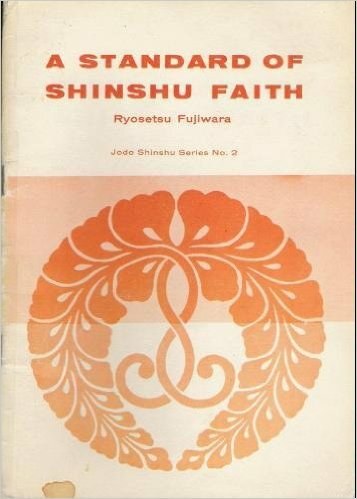 If you talk this Zen talk, you will confuse people who are called to the simple faith of Jodo Shinshu! The goal of the Primal Vow is that you do exactly what the Primal Vow asks you to do: "entrust yourself to me, say my Name and wish to be born in my land". Again, the Primal Vow is NOT a way to realize ultimate Dharmakaya/Buddha nature/"all-pervasive self" so that you "function through your own body, speech, and mind as all-pervading self", as Kodo Sawaki says, thus implying that you can "be a truly mature person or a Buddha" here and now. This is clearly a specific Zen interpretation and teaching of the self-power path, which has NOTHING to do with the Pure Land Dharma gate. 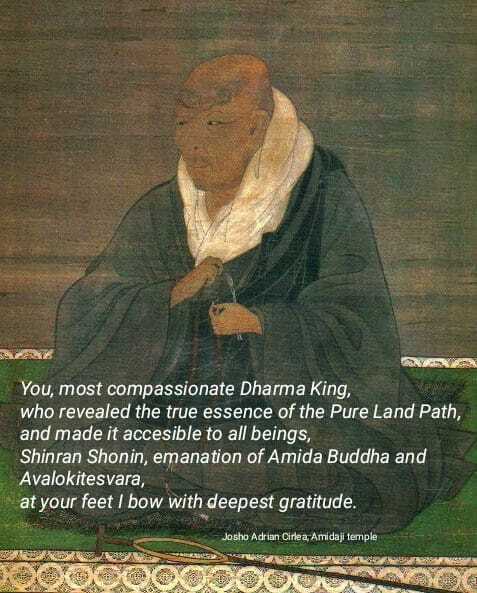 Kodo Sawaki implies that through the Primal Vow (Original Vow) he becomes a Buddha with this very body, thus modifying and reinterpreting the most important element of the Pure Land Dharma gate to fit his Zen context: "Being pulled by Amitabha’s original vow I function through my own body, speech, and mind as all-pervading self. This is being a Buddha—a great being, a truly mature person". Thus, he somehow speaks about the Primal Vow like he would speak about zazen. However, this is contrary to the Pure Land teaching which states that we become Buddhas ONLY after death when we are actually born in the Pure Land! 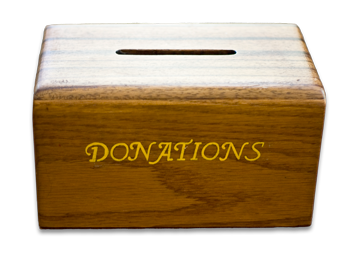 I hope you see this difference, dear Nembutsu friends, and you will stop using passages intended for the Zen Dharma gate and Zen disciples on the Pure Land Dharma gate. As long as we are not Buddhas, we should not mix the various Dharma gates because we'll confuse people. What Kodo Sawaki Roshi said in a Zen context and for his Zen students does NOT apply in a Jodo Shinshu context and for Jodo Shinshu disciples! 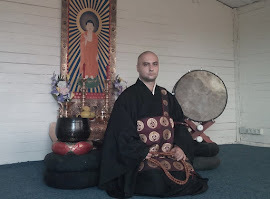 I hope I am not misunderstood as my words are NOT against Kodo Sawaki Roshi for whom I have deep respect as a former Zen practitioner, but against the tendency of many nowadays priests without the settled faith of our tradition of using Zen ideas for Pure Land Dharma gate. Our Pure Land Dharma gate is simple - we'll dwell in our ultimate Buddha nature AFTER we are born in the Pure Land, not here and now, with this very body, speech, and mind. Here and now we should focus on matters of faith because here and now Amida Buddha asked us to do three simple things in His Primal Vow (Original Vow): "entrust yourself to me, say my Name and wish to be born in my Land". No mention there about any functioning in your own body, speech, and mind as all-pervading self, as Kodo Sawaki Roshi said! To function in your own body, speech and mind as all-pervading self is the practice of becoming a Buddha here and now, which belongs to the self-power schools, not ours! Again, please stop using quotes and passages from Masters who follow other practices and teachings and who did not receive the faith of the Primal Vow! It would be better if they too would abstain from using the terminology of the Pure Land Dharma gate to promote teachings which belong to the Zen Dharma Gate, but even if they do that we should focus on our specific teaching and do what Rennyo said we should do: "cling to the sleeves of Amida", " entrust to Amida and solve the matter of the greatest importance of afterlife"! 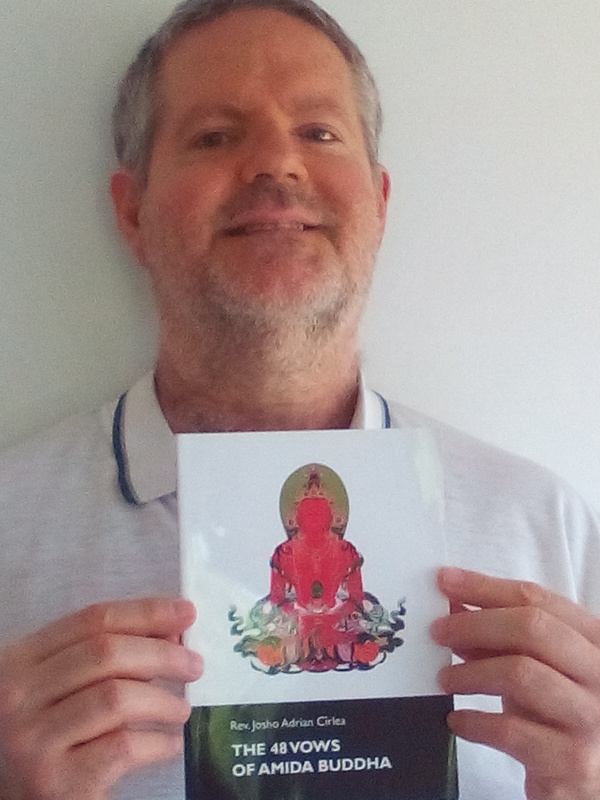 We should be people of simple faith and talk about faith in simple terms, instead of playing smart with quotes about ultimate Buddha nature which we don't really understand anyway.